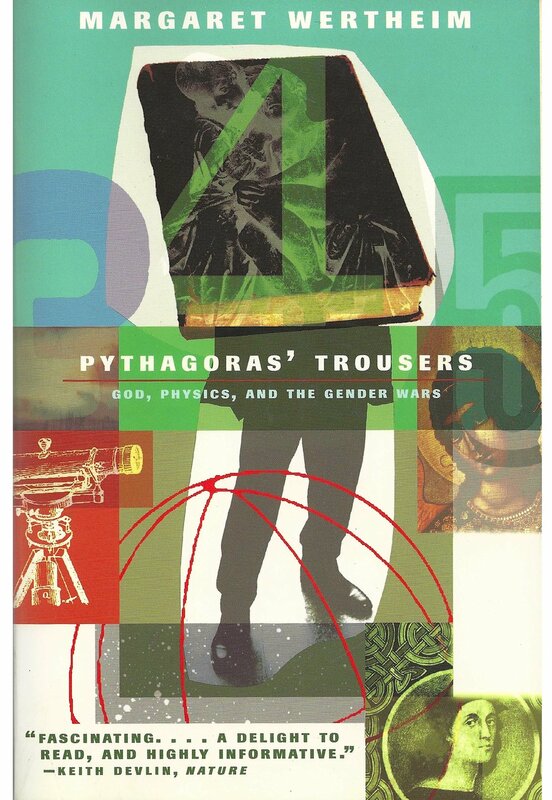 WRITING: Wertheim is the author of a trilogy of books about the cultural history of physics: Pythagoras Trousers, an acclaimed account of the intersection between physics and religion; The Pearly Gates of Cyberspace, a groundbreaking exploration of Western concepts of space from Dante to the Internet; and Physics on the Fringe, a sociological study of “outsider science,” a term she coined. These books have been translated into 12 languages including German and Korean. Her other books include Crochet Coral Reef (with her twin-sister Christine Wertheim), which traces the decade-long story of the sisters' worldwide art & science project; and A Field Guide to Hyperbolic Space, a poetic introduction to non-Euclidean geometry. Margaret has written for the New York Times, Los Angeles Times, Guardian, TLS, WSJ, Washington Post, New Scientist, The Sciences, Cosmos, Aeon plus many others, and is a contributing editor at Cabinet, the arts & culture quarterly. From 2000-2005, she wrote the “Quark Soup” science column for the LA Weekly, sister paper to the Village Voice. Her work has been included in Best American Science Writing 2003 (edited by Oliver Sacks), Best Australian Science Writing (2014, 2016, 2018) and Best Writing on Mathematics 2018 (Princeton University Press). She has been a visiting journalist to Antarctica, from whence she wrote a series of articles about women scientists "on the ice". From Venezuela she penned a cover story for the Los Angeles Times Magazine about the making of Werner Herzog's Amazon jungle film "The White Diamond," following an engineer's efforts to build a miniature airship. 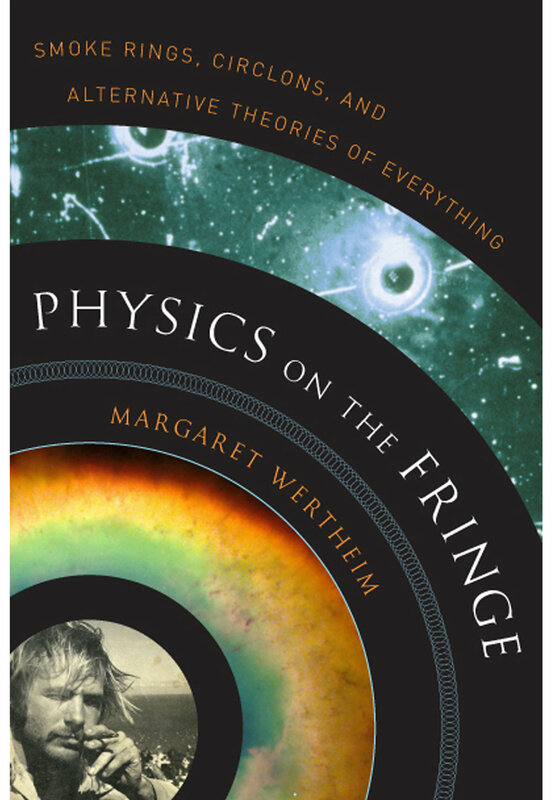 Margaret also writes essays about the intersection of art & science. Her work has appeared in exhibition catalogs for the Walker Arts Center's show The Quick and the Dead, the Hayward Gallery's A User's Guide to the Universe, and the Venice Biennale's Encyclopedic Palace. In addition to science, she maintains an active interest in mathematics and has done an extended series of interviews with mathematicians for Cabinet. Her articles on math have appeared in Aeon and the New York Times. Aeon – Why is consciousness considered a “problem”? Washington Post – Whose scientific theories are permitted into the mainstream? New York Times Op-Ed – Nothing moves faster than light: except shadows.